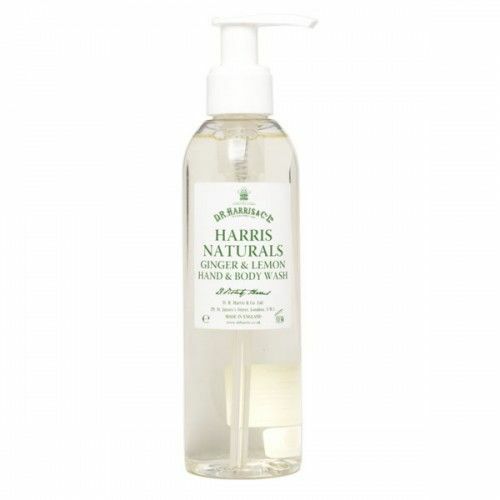 D R Harris Naturals Lemon & Vetiver Soap has been formulated with a completely natural approach. The ingredients have been sourced from plant origin making them gentle yet powerful. Lemon soothes and cleanses whilst Vetiver leaves a subtle scent on the skin that is both refreshing and uplifting. 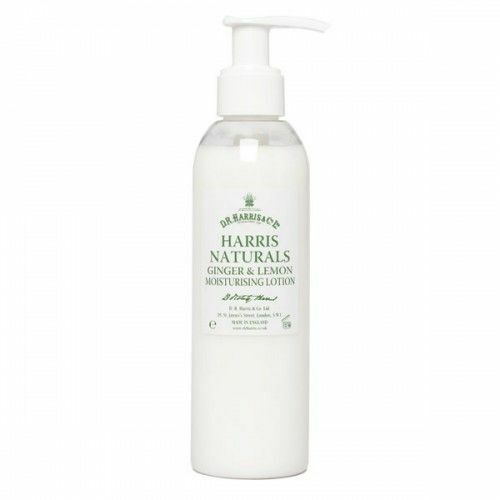 D R Harris Naturals Lemon & Vetiver Soap is suitable for all skin types and can be used daily. 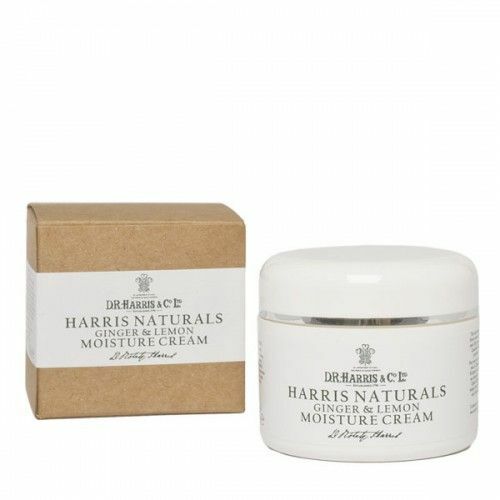 The D R Harris Naturals Collection has been designed to cater for the most sensitive of skin types. 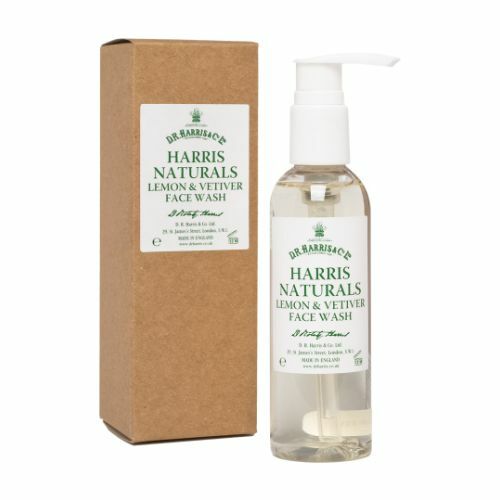 D R Harris Naturals Lemon & Vetiver Soap is a powerful cleansing forulas that helps to keep the skin in perfect form and leaves you subtly scented post-use. Massage D R Harris Naturals Lemon & Vetiver Soap over warm, wet skin. Leave for 60 seconds then rinse.